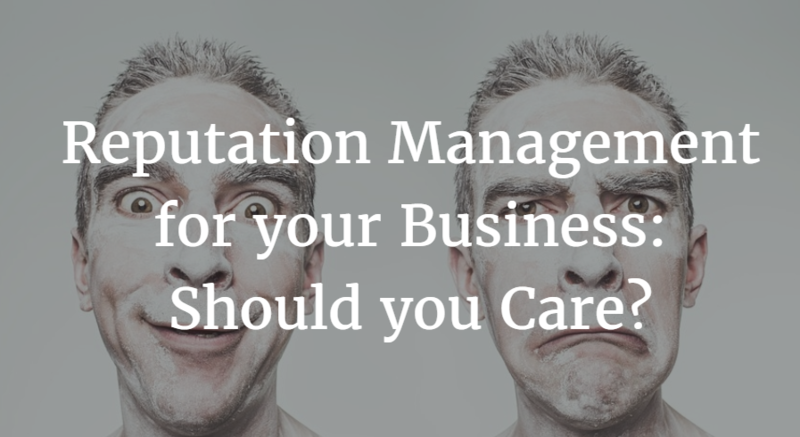 Reputation Management for your Business: Should you Care? 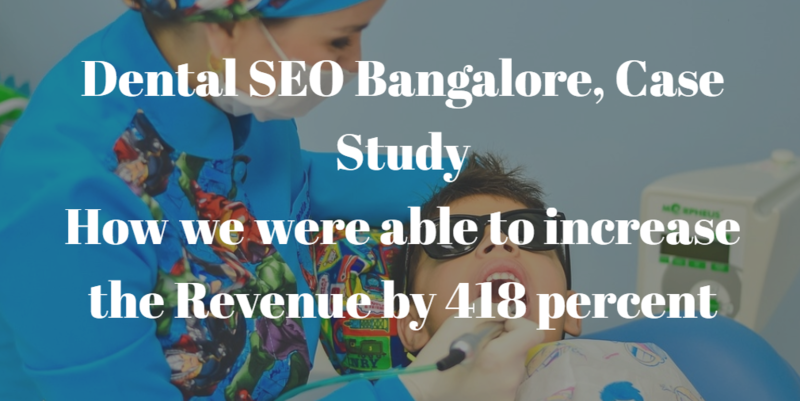 How Google Ads Can Get You More Leads If You Are A Dentist ? Google Adwords is a revolutionized and complex marketing platform. Due to paid advertisements, most businesses don’t spend on Google Adwords. 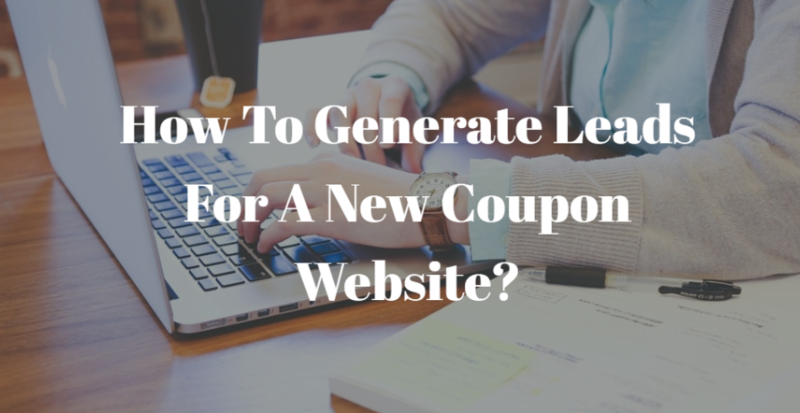 How To Generate Leads For A New Coupon Website ? How to Grow your Business with Digital Marketing at Low Cost?